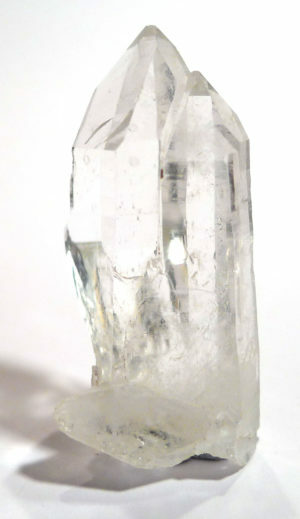 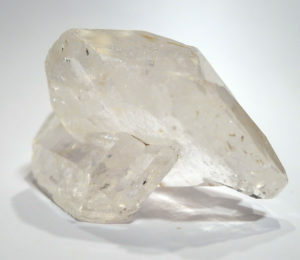 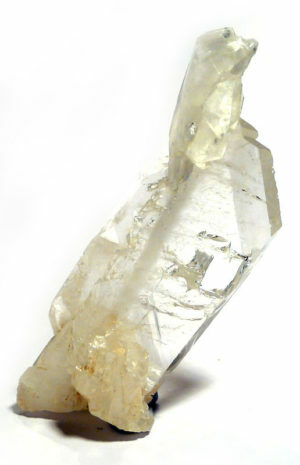 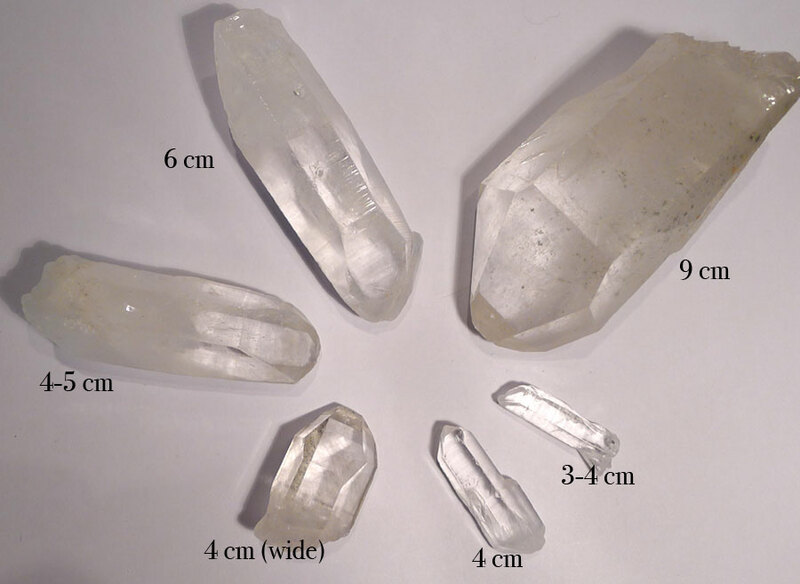 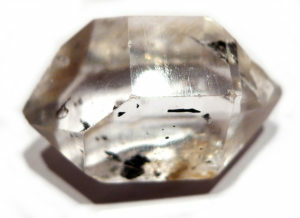 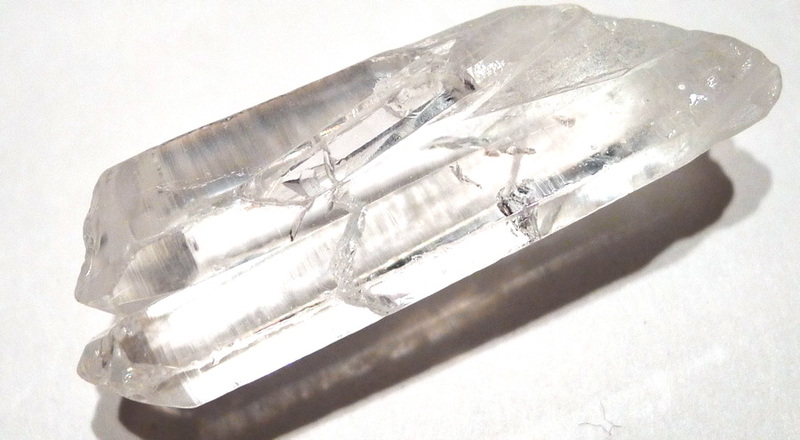 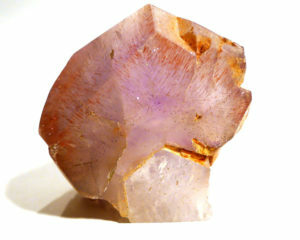 Quartz points can be used to direct and amplify energy, as in a control or personal crystal, and creating a grid or stone circle (the effect will vary according to the direction of the termination of point of the crystals). 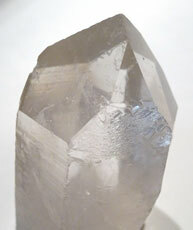 Large specimens can be a point of focus in group work and meditation. 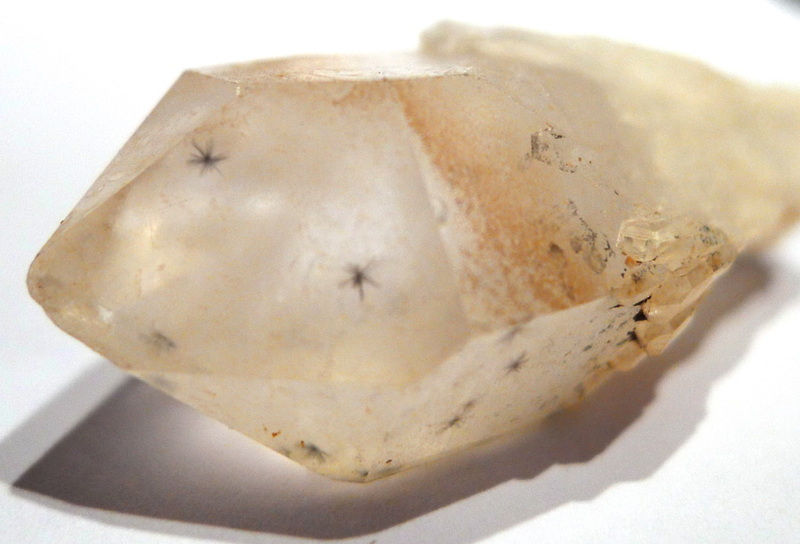 Points can take a wide range of shapes (although they will always be 6-sided), with each shape having its own specific energy and purpose.